The public release for Google Glass was first penciled in for later this year, but Google since pushed it back to sometime next year in 2014. According to new reports, Google confirmed that an app store solely for Google Glass applications would be launched around the time of the official release of Glass. Google failed to mention if the Glass store would be an addition to Google Play or a standalone service just for Glass users. 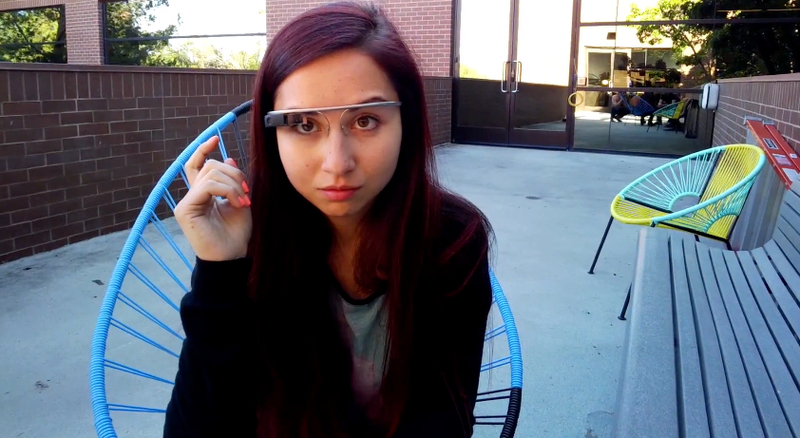 Google Glass, while the general public is unable to buy it, has creeped into our lives for quite a while now. People seem to be more comfortable seeing it and don’t become so shocked or surprised when they see someone wearing it. It is as if Google wanted to slowly saturate our minds with the idea of wearable technology being “cool.” Probably for the best. Who here is still looking to buy Glass when it is finally made available?